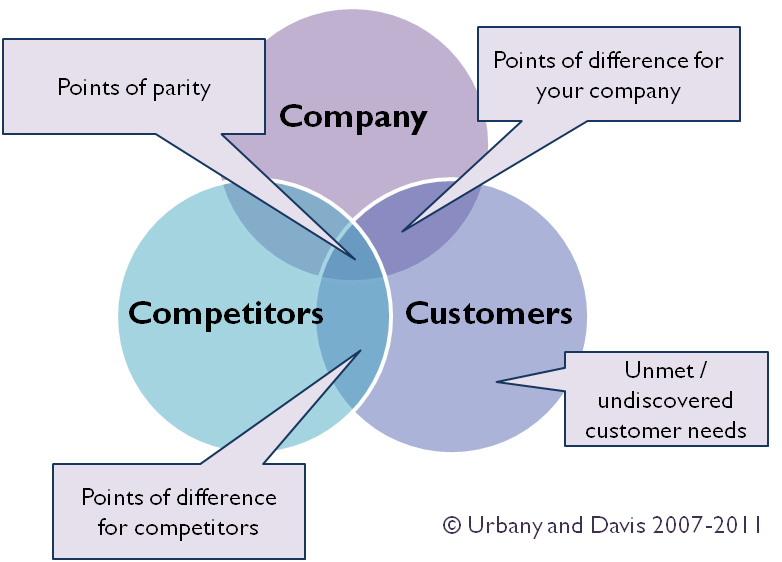 Task: So do your competitors solve your customers' problems? So, do your competitors already have the solution for your customers? All products are not created equal. While a competitor might solve 70% of the problem, but they are missing out on 30% of the most crucial components. This is where your startup can shine. The important point here is to understand exactly what your customers want so that you can solve that problem when your competitors cannot - thus winning over customers. Also, just as an example of how understanding your customers can really make a difference - there have been cases where the differentiation feature is only a "better" visual interface. Case Study: iCook successfully differentiated themselves by building the same cookbook iOS app but with bigger fonts. The reason was because the moms who use the app are do not have perfect eyesight. Therefore, re-building an app with bigger fonts and pictures actually helped them get funded, and a huge user base. Therefore, iCook is a great example of a company who found out exactly what their target audience need, and then solving exactly that, while successfully differentiating with their competitors.